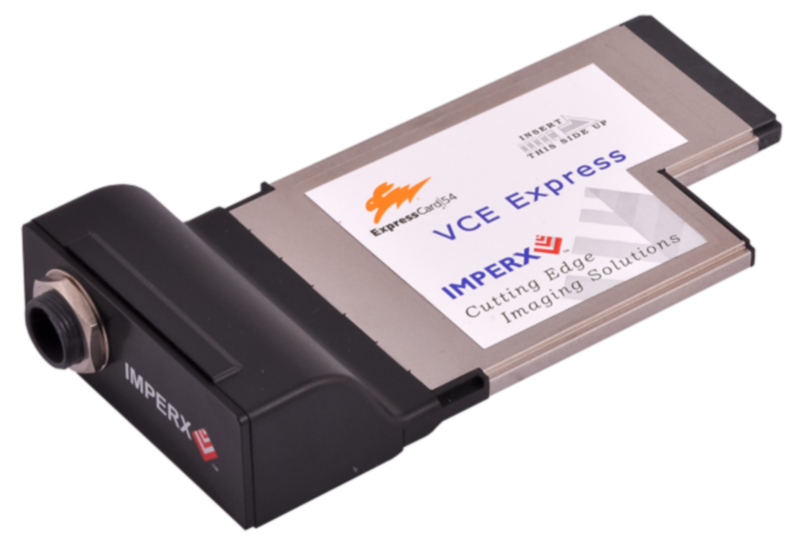 Imperx offers Digital and Analog frame grabbers designed to work with laptops, PDAs, and other mobile vision systems. All models use industrial components for added reliability, and provide the functionality, performance and versatility required for the most demanding mobile imaging applications. A full software suite including drivers, SDK and an application program is provided with all models. IMPERX is a Global Manufacturer & Supplier Of Frame Grabbers. Imperx frame grabbers are used throughout the world, including North America, Asia (China, Korea, Japan) Europe and India. Our frame grabbers are globally recognized for their performance and functionality. 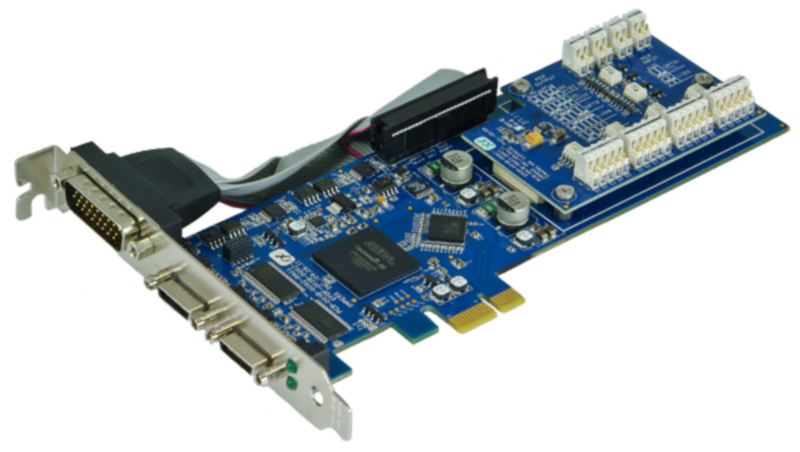 No matter what interface you are using (VCE, PCI express, SDI, HD SDI, analog, Camera Link), or whatever your commercial or industrial application, our full line of frame capture cards will meet your needs. Supports all SD and HD formats including 720p, 1080i and 1080p. Supports SMPTE 292M, 274M, & 296M. Simultaneous acquisition from two independent base Camera Link® cameras or one medium Camera Link® camera. All models use industrial components for added reliability under any operating condition. IMPERX frame grabbers are noted for their ease of set-up and use. Video acquisition from a single NTSC/PAL/RS170 camera. (VCE-ANEX01, VCE-ANEX03) Or Custom Configuration / Flat Video acquisition from a single NTSC/PAL/RS170 camera (VCE-ANEX02, VCE-PRO-C). Rugged with military, aerospace, and aerial applications. High performance, CCD cameras.